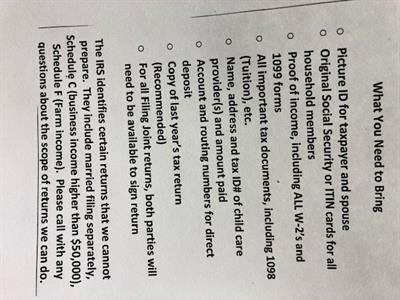 AARP Free Tax-Aide-Open to Everyone! 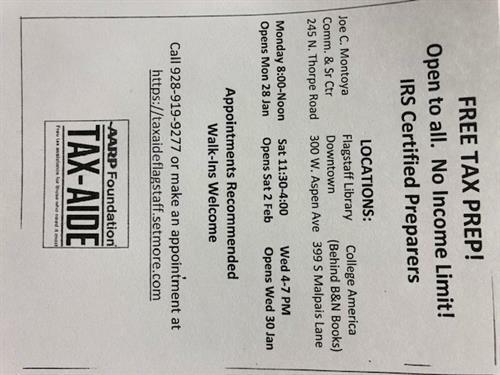 Name: AARP Free Tax-Aide-Open to Everyone! Free tax prep provided by AARP. Open to the public-you do not need to be an AARP member.